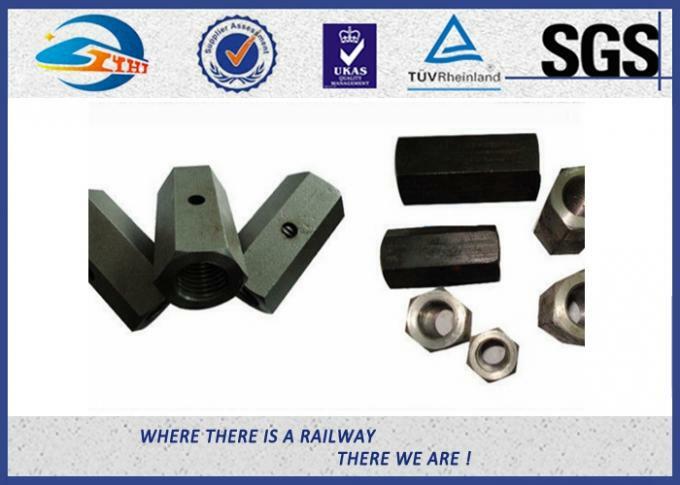 Coupling nuts are used in joining threaded rods where span of application exceeds 144" or where a threaded fitting is used with threaded rod in suspension applications. ASTM A-563 Grade A. ASME B1.1 UNC Class 2B thread requirement. 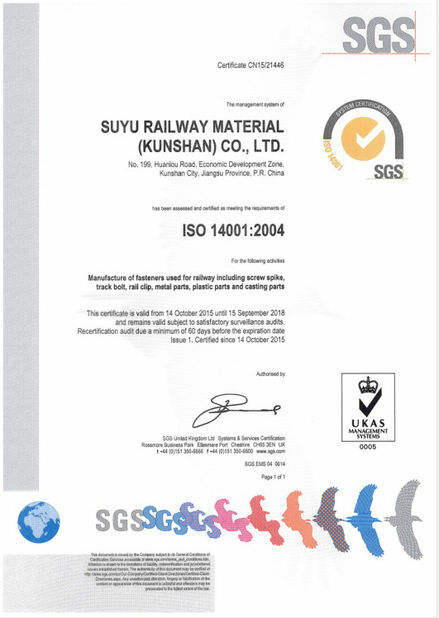 Zinc plating, retards the corrosion rate in a normal atmosphere. 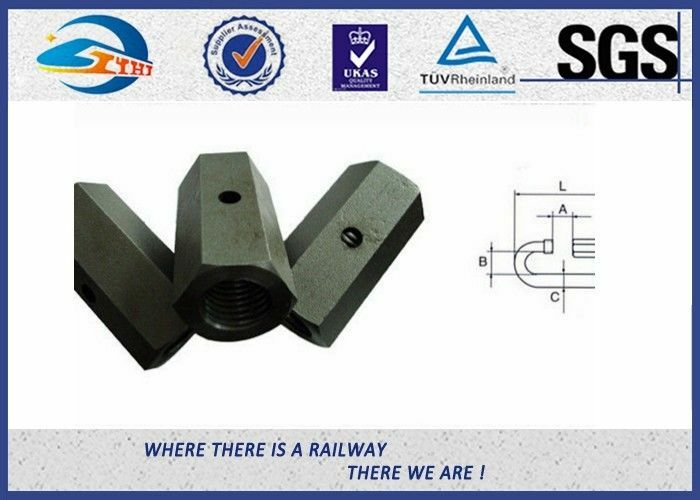 Hex Coupling Nuts are defined by their elongated hexagonal shape and used to connect two pieces of threaded material at opposite ends. A coupling nut has a sight hole which allows visual verifications that the threads are fully engaged. Hex coupling nuts are made to be highly enduring and able to suit the wide variety of applications they are commonly used for.